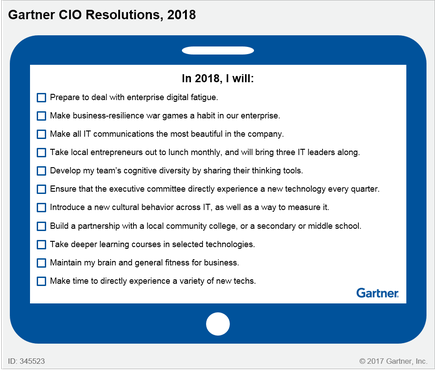 "The technology-related talent of the future will not miraculously materialise, it must be cultivated," according to Gartner. “It's important to become a digital citizen, not just from a job creation point of view, but from a societal one. Our kids will be using technology to shape their world in the future. 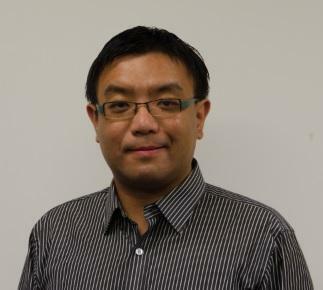 Neil Gong is group IT manager at Airedale Property Trust, which is part of the Methodist Mission Northern. The trust provides property development, project management and property and tenancy management expertise, for Methodist Church properties in the wider Auckland area. 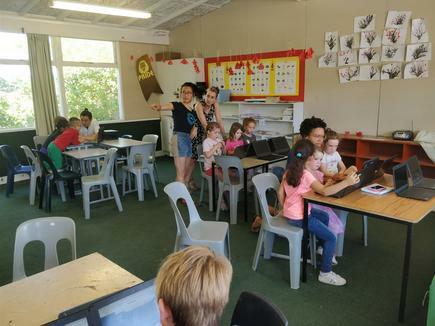 “In my career, I have been working with clients who haven’t had the opportunity to access technology and are not confident in the use of digital systems,” says Gong, whose previous roles include IT manager at NZMA and Laidlaw College. “It is important that we recognise this ‘digital inequality’ or ‘digital divide’ in our community when providing services and solutions and make sure we don’t exclude these people. “We also need to have commitment and resources required to support the improvement of digital literacy and close the gap in our community. 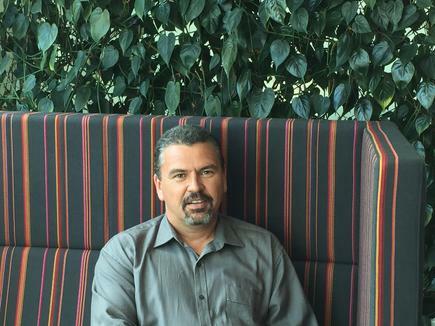 “I feel the first step is to provide the access in an easy and friendly way,” he says. “That’s why when I was at NZMA, we had 20 computer labs with over 500 PCs. This would allow allow each student to have a computer in the classroom and gain the necessary access to all online courses and solutions,” he says. Gong has been helping Lifewise, an Auckland-based community social development organisation, to ensure “digital accessibility” to Cafe Merge. The latter is a community social cafe on Karangahape Road in Auckland, which provides clients with wifi, Internet, computer kiosks, phone charging and document printing. The second step is to offer the support and mentoring opportunities to ensure people are able to get the help needed in improving their digital literacy, he says. “That’s why I would truly welcome the initiative for corporates to build partnerships with local community colleges, secondary or middle schools, or other community organisations, to offer such services,” says Gong. Carolyn Luey, New Zealand general manager at MYOB, believes the working environment has transformed, and today’s firms are seeking a different kind of person. “Hiring graduates has evolved from looking for technical competency, to looking for the ability to collaborate and work as a team,” she says. This, she says, was one factor behind MYOB IT Challenge, which the company launched three years ago. 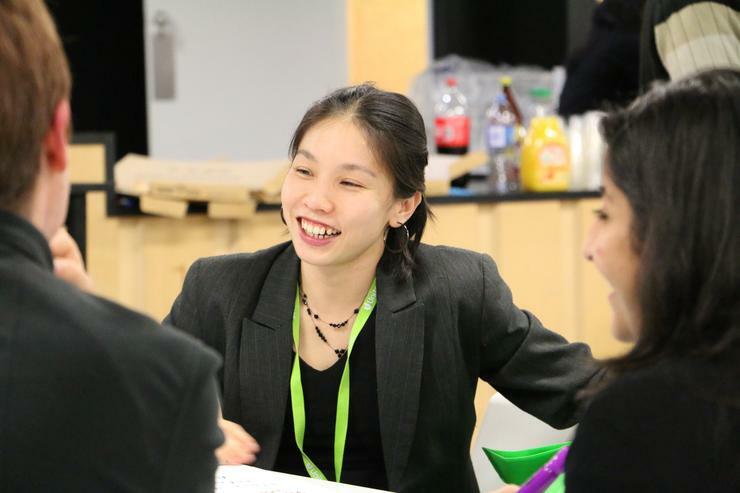 MYOB Challenge is a national competition bringing teams of IT and business students together, to develop tech solutions for real-world business problems. We wanted to give university students "real-life experience" of a team environment, she says. “The MYOB IT Challenge is helping students turn theory into practice. “It helps encourage the next generation of technology students in their studies and it’s great to see teams from universities go head-to-head for a share in the prize pool and a leg-up in the IT world. 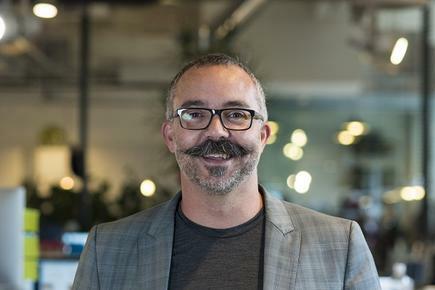 “It bodes well for New Zealand’s tech future,” says Luey. 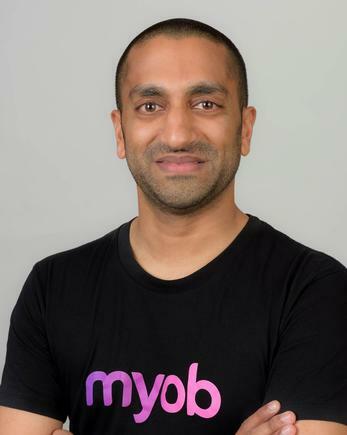 MYOB is a significant employer of local developers in New Zealand and MYOB education manager Shailan Patel says the tech business is always looking for ways to grow the talent pipeline through schools and universities. 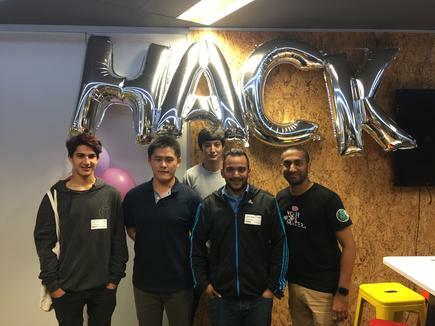 “We frequently team up with young Kiwis by running student-focused hackathons, code retreats and interactive workshops, as well as sponsoring several tech awards at New Zealand universities. 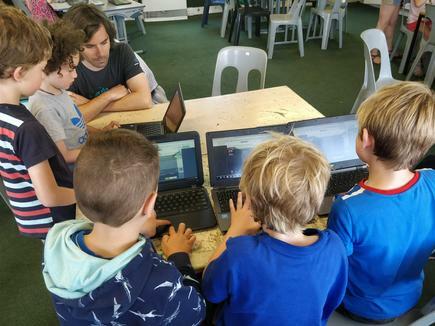 “These initiatives are all about helping Kiwi students understand the issues today’s businesses face and how they can use new technologies to create innovative solutions. It encourages the kind of entrepreneurial mindset that will have a key role in shaping how New Zealanders do business in the future,” says Patel. MYOB is also set on improving diversity in the tech industry – including gender, ethnicity and age. Last year, the online accounting software provider began the "Develop Her" programme, teaching women with no formal IT qualifications how to code. 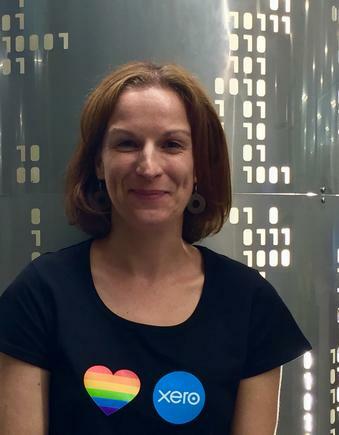 Ruth James, an engineer at Xero, is also involved with OMGTech! Ranger & She#. James used to be events and outreach coordinator for Orion Health. Orion Health offices host high school and university students, with staff also mentoring some of the students. “I saw how powerful it can be,” she says, on the impact of these visits for the students. “It led me to become involved in other groups, and she continues to work with student groups in her current role at Xero. She tells students that there is a range of work in the sector, from programming to user experience. “Technology is about problem solving, being creative... and we work in cool offices,” she says. Recently, she saw a student who won a Code Club competition and is now a computer science student. He told her were it not for the Code Club, he would not have considered taking up computer science. “Engaging with the students, just being a catalyst, showing them the possibilities, those are really important,” she says. Ed Overy, CIO of KiwiRail used to be on the board of his local school. “It was incredibly useful on a number of perspectives, like getting the experience of governance versus management,” says Overy. He was then GM of IT at another company and helped the school with their technology strategy. “In a big organisation, IT projects can cost tens or hundreds of thousands, and even millions of dollars,” he explains. “But a primary school has to figure out if it can buy one or two more Macs, and how much it can pay the systems administration person.